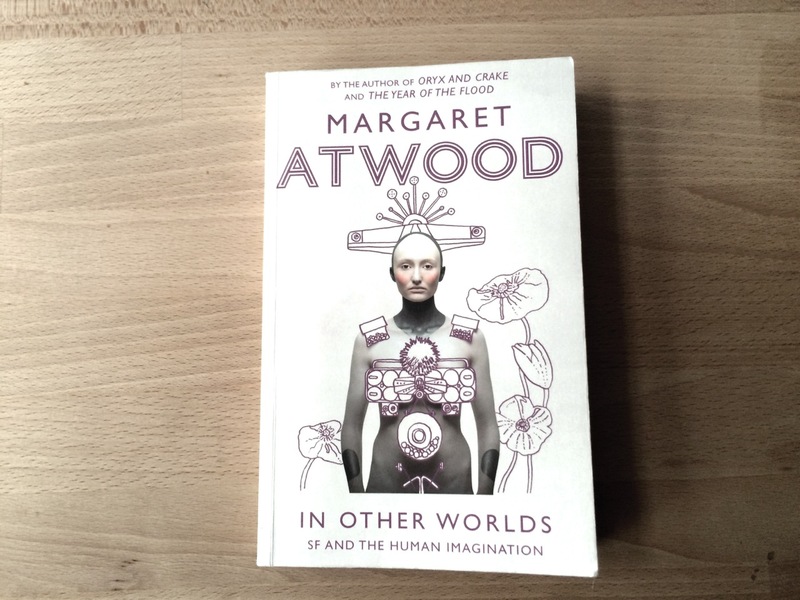 In Other Worlds is a collection of essays through which Margaret Atwood reveals details of her “lifelong” relationship with science fiction (SF) and other related literary forms both as a reader and an author. Margaret Atwood had been using the term “speculative fiction” in describing the three full-length fiction novels she had written, The Handmaid’s Tale, Oryx and Crake, and The Year of the Flood. Atwood’s choice of terms was then strictly criticized by the SF writer Ursula K. Le Guin in an article she wrote in the Guardian, which sparked a debate among the two and other SF authors over the true definition and borders of the genre SF. In Other Worlds, curiously enough, is dedicated to Ursula K. Le Guin. A large portion of the book seems to be Atwood’s answer to Le Guin, elucidating where Atwood places the somewhat permeable borders between SF proper, speculative fiction, fantasy and other literary forms. Atwood, M., In Other Worlds, p. 2. Atwood, M., In Other Worlds, p. 6. Atwood, M., In Other Worlds, p. 7. Atwood, M., In Other Worlds, p. 8.